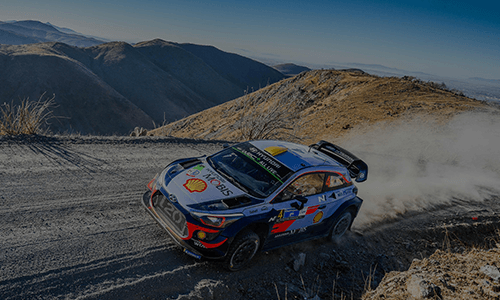 México is the third round of the World Rally Championship and it is considered one of the top 5 out of the thirteen events that run from January to November. 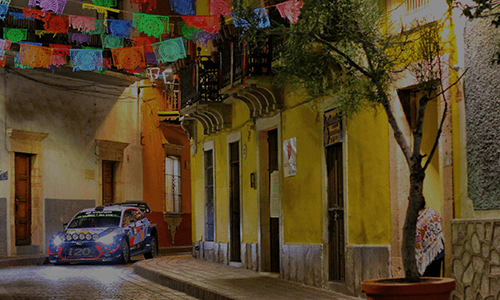 Rally Guanajuato runs on the dirt roads that surround Leon, Silao and Guanajuato, the host cities. 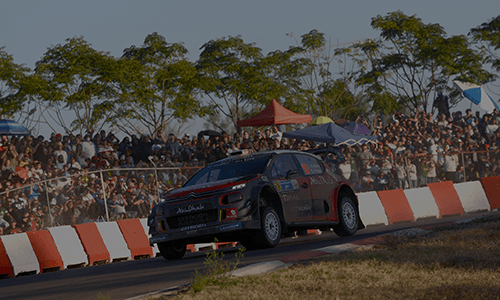 Rally Mexico is divided into 21 special stages from Thursday to Sunday. 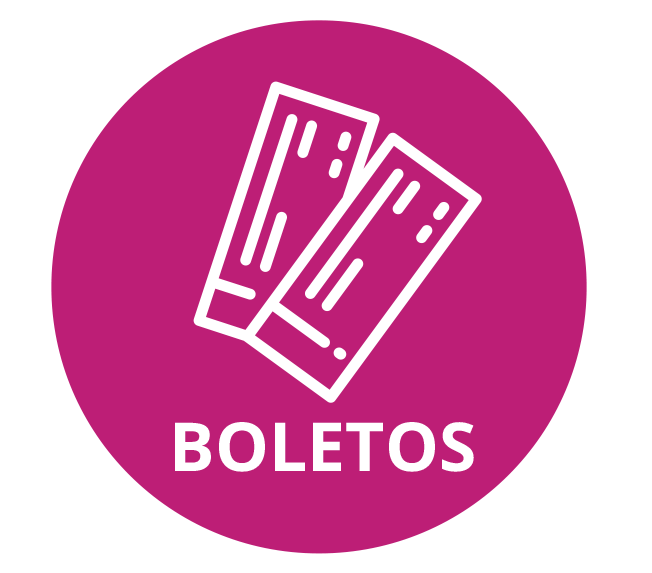 Unlike other competitions, the Mexican event has different stages and you get to decide which ones you attend to, most of them with free access for spectators. It’s the first stage of the rally and starts immediately after the Ceremonial Start in Alhóndiga de Granaditas. 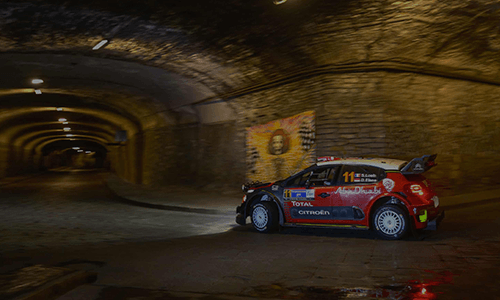 The route goes through the cobbled streets and the famous tunnels of the city of Guanajuato through the Glorieta UNESCO (Fuente de las Ranas), to finish with a super jump at “Pastitos” in front of thousands of people waiting for the crews to complete the first day of competition. This is the official take off and the chance to get to know all the competitors that will participate during this edition. The most awaited ceremonial start returns to its original route through the streets of Guanajuato City. 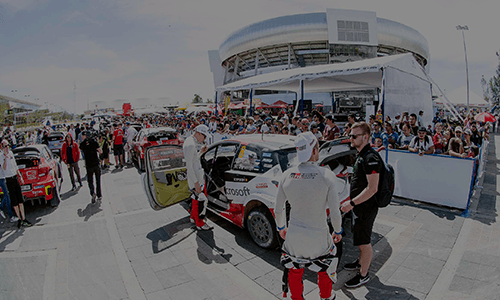 One by one, competitors will be introduced to hundreds of people minutes before their start at stage one of the rally, the Street Stage Guanajuato. The heart of the event. Everything that happens during the competition is controlled from here. The cars have to come back to their service areas twice a day to get repaired, refueled and tyre changed. Fans will have the closest contact with teams and drivers than any other automotive competition! Also you can enjoy sponsor stands, food court with live music and activities for all the family. 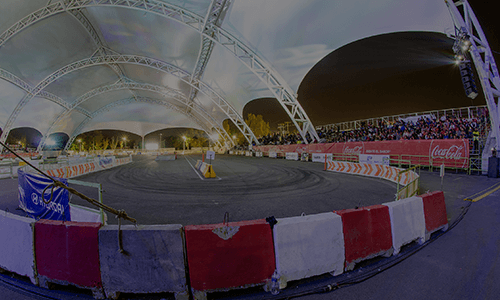 This is the only stage where two cars are running simultaneously on a specially designed track at Autodromo León where you can feel all the adrenaline of WRC. The atmosphere in this stage is unique. You don’t have to leave the city to enjoy it. We offer various tickets from general entry to grandstands, private sitting area at Palcos and this year we have a new spectator zone to enjoy the competition from a different perspective: “La Torre”. Takes place inside the Rally Campus on Friday 8th at noon. It is the most accessible stage for the spectators. The true essence of the rally. Most of the stages are on dirt roads located around the host cities, and access is free. Safety is a very important issue for us, please follow the directions and always find the safe areas for spectators. Getting there is easy following organizer’s indications. 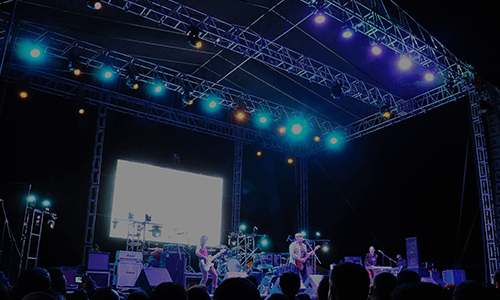 A stage that takes place at night with a rock band playing covers of the best rock songs in history. You can’t miss it. Saturday, March 9th Only grandstand sitting.